It&apos;s only been open a few months but this Bushwick cheese mecca already has a loyal following for its dedication to quality cheese-stuffed sandwiches. First, their house sandwiches, like the popular Morning Wood ($10.50) with applewood smoked bacon, a fried egg and sharp cheddar on multigrain or the Veggie Patty Melt ($11) stuffed with red onions, tomato, and arugula bound together by gruyere and roasted garlic aioli on rustic wheat bread. But for control freaks with designs in DIY sandwiches, it&apos;s to their Build Your Own option you must go. They&apos;re offering six types of bread (rye and sourdough included) plus an astounding 15 different cheese options, of which you can select up to two. Add on veggies like caramelized onions, jalapenos, spicy kimchi or proteins including prosciutto, roast beef and honey ham and you&apos;re on your way to sandwich nirvana. Tired of the classic grilled American cheese on white? 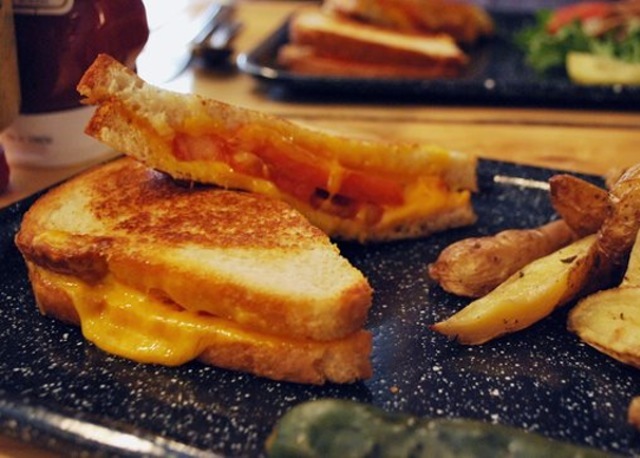 For eight bucks you can build your own grilled cheese at this Bushwick restaurant. 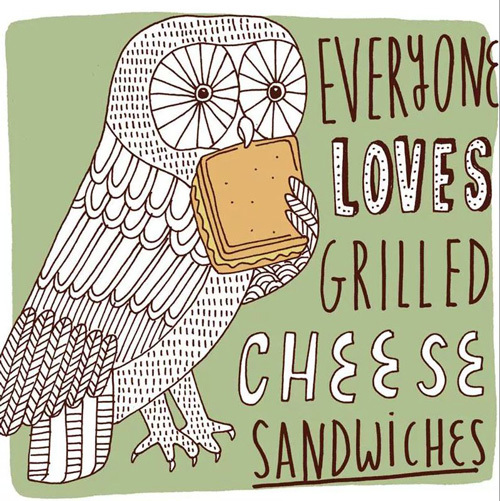 With options including ciabatta or ​gluten-free bread, smoked gouda, goat cheese and vegan cheddar, you can be extremely inventive with your grilled cheese sandwich. After you reinvent the grilled cheese, be sure to order one of their milk shakes. Yes, they have a black and white milkshake, so you don&apos;t have to choose between chocolate and vanilla.